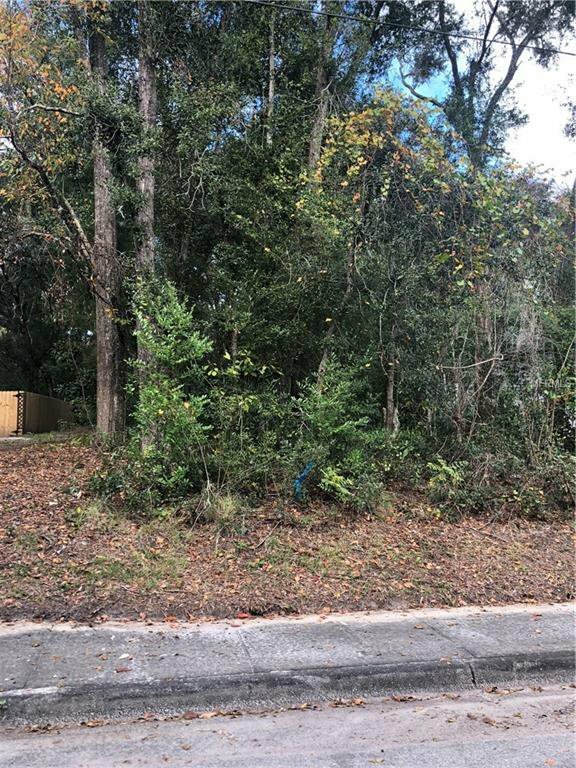 Residential building lot located in the City limits of DeLand. 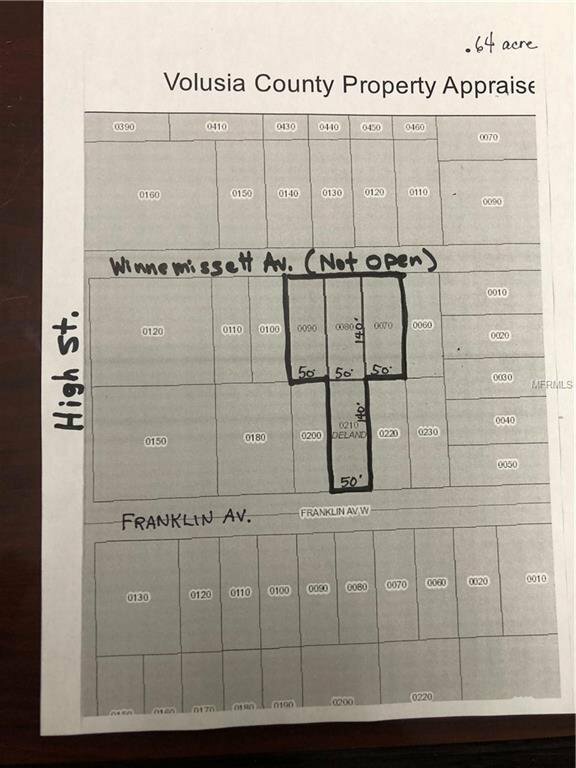 Offering includes 4 parcels together totaling .64 acre. Lots contain some beautiful oaks. Build your house and have privacy and plenty of room for out buildings or Accessory Dwelling Unit (in law or guest cottage). 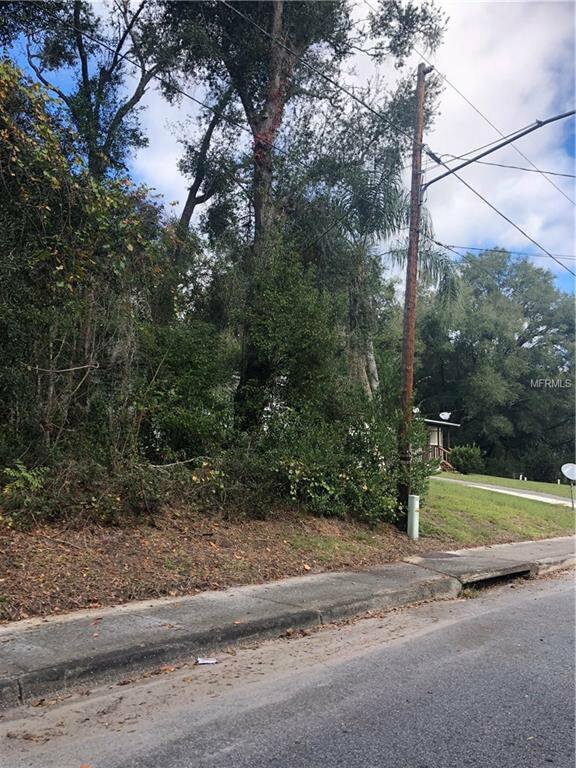 Close to shopping and Downtown DeLand. One 50' lot fronts on Franklin that leads back to a lot 150' x 140'.